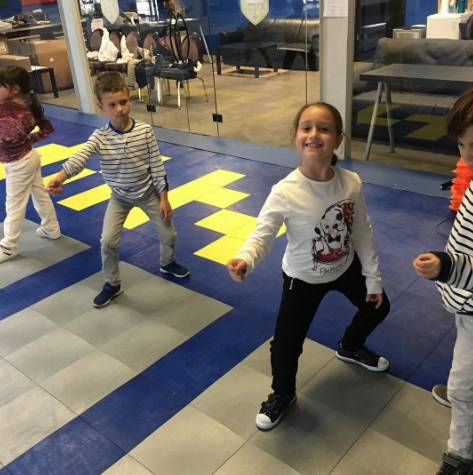 We have fun after school programs especially designed to introduce school groups to the great sport of fencing. Our ongoing after school classes are offered every weekday afternoon, taught by experienced coaches, and equipped with everything needed. Students may continue in these classes for recreational fencing or may join our regular classes for more competitive training. Schools and parents are welcome to contact us for more information and to set up an appointment to visit our club. Sign up your group and discover why fencing is the favorite sport of so many smart and fit kids! 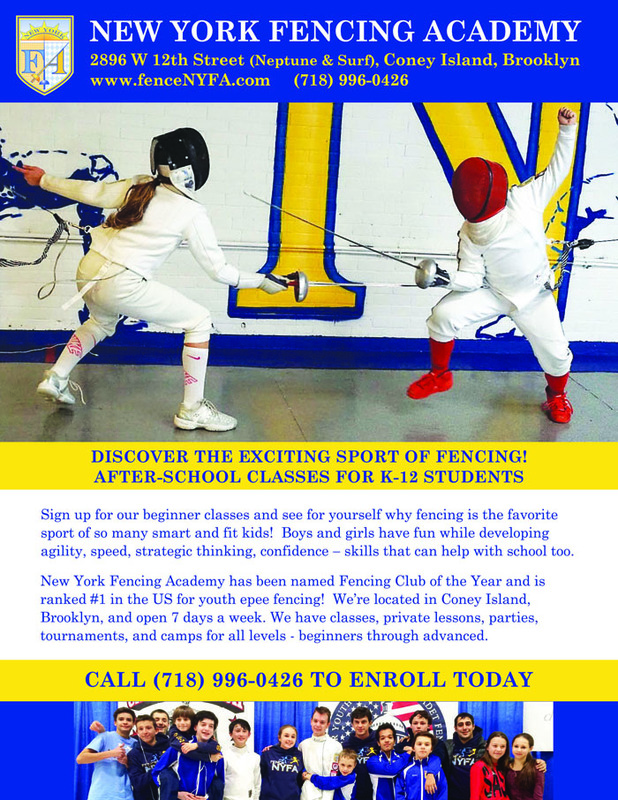 There’s no better club for kids to start fencing than New York Fencing Academy, which has been named Fencing Club of the Year by National Fencing Club Rankings and is ranked #1 in the US in youth epee.